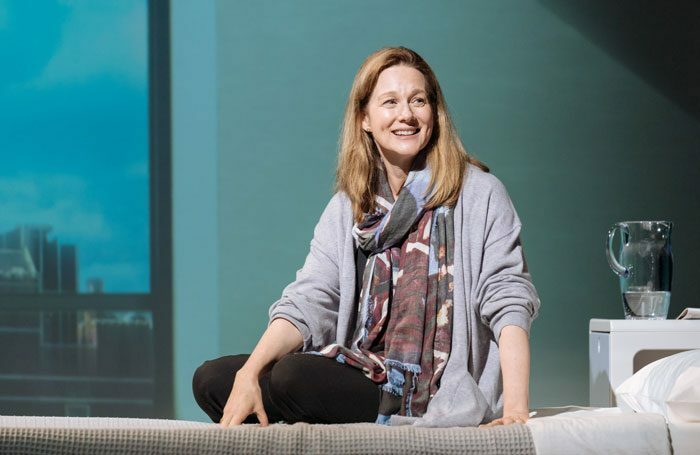 Laura Linney will return to the Bridge Theatre next year for a second run of My Name is Lucy Barton. Linney performed in the one-woman play earlier this year, and will reprise the role for a limited run from January 23 to February 16. 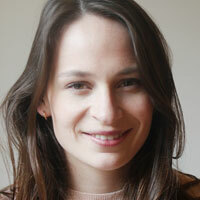 The production is based on Elizabeth Strout’s novel of the same name and adapted by Rona Munro. It is directed by Richard Eyre. The Bridge has also announced that Joanne Froggatt and Robert Glenister will star in Lucinda Coxon’s new play Alys, Always. Directed by the Bridge’s Nicholas Hytner, Alys, Always is described as a psychological thriller and is based on the novel by Harriet Lane. It runs from February 25 to March 30, with press night on March 5. Hytner will also direct an immersive production of A Midsummer Night’s Dream, which will have the same creative team as the Bridge’s Julius Caesar. It will be designed by Bunny Christie, with lighting by Bruno Poet, sound by Paul Arditti and costumes by Christine Cunningham, while the show will have music written by Grant Olding. A Midsummer Night’s Dream runs from June 3 to August 31, 2019, with press night on June 11.